Portishead‘s Beth Gibbons has announced a new solo album. Henryk Górecki: Symphony No. 3 (Symphony of Sorrowful Songs) will be released on March 29 via Domino. 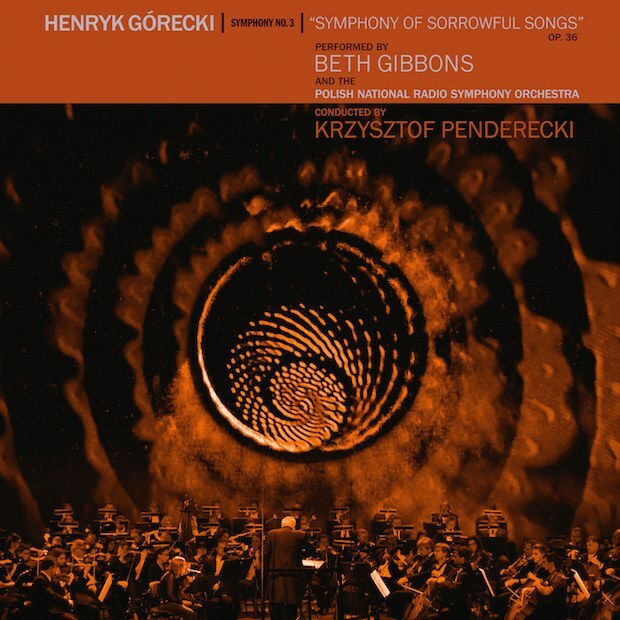 The album is a recording of Gibbons’ performance with the Polish National Radio Symphony Orchestra, conducted by Krzysztof Penderecki, from 2014 at the National Opera Grand Theater in Warsaw. The three-movement symphony was written by Penderecki in 1976, and Gibbons learned the original Polish text for the performance, despite not speaking the language. 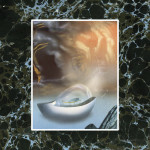 Take a look at a trailer for the album, as well as the tracklist. Portishead’s last album was 2008′s Third. Portishead are featured on our list of the 30 Best Bands of the Past 30 Years.